Dragalia Lost is coming to Canada, UK, And Australia after months of it being unavailable in those regions. This information comes to us from Siliconera and has been something highly requested ever since the game released. Since the game has only been available in Hong Kong, Japan, Macau, Taiwan, and the United States, there have been many hoping for the game to come to their respective region. Those who have wanted to play badly have found certain workarounds to it being unavailable in their region. Having it officially releasing and being supported seems like a much better alternative to shady downloads though. Here’s the catch, fans might have to wait a little bit to come as it isn’t releasing right away. The game will release sometime during the current fiscal year, with no specific date given for when exactly that is. Hopefully it comes sooner rather than later, as the new players will join the same global server as everyone else. Having the new players all join sooner will give them an opportunity to catch up on the months of content they missed out on. Gacha games are unforgiving and Dragalia Lost is no exception to this rule. New players will need time to catch up with everyone else and be able to tackle the newer content being released. For those who aren’t familiar with Dragalia Lost, it is an action RPG for Android and iOS developed by Nintendo and Cygames. The game was an original IP for the both developers, taking place in a completely new fantasy world. 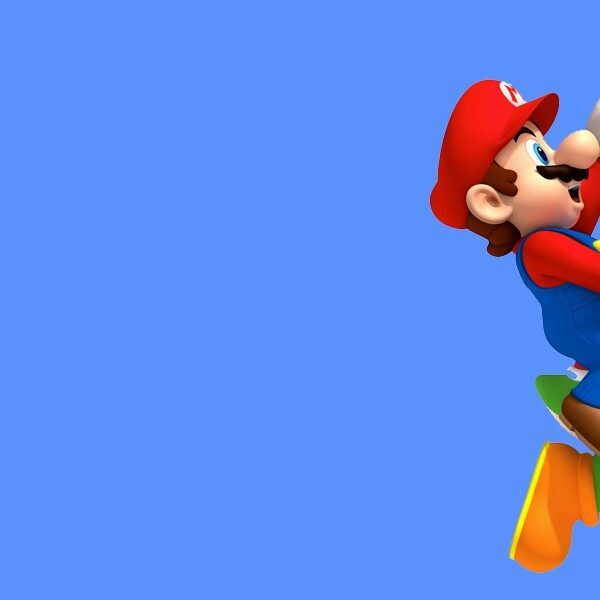 It was released in September of last year and is one of the more unique games Nintendo has released for mobile. 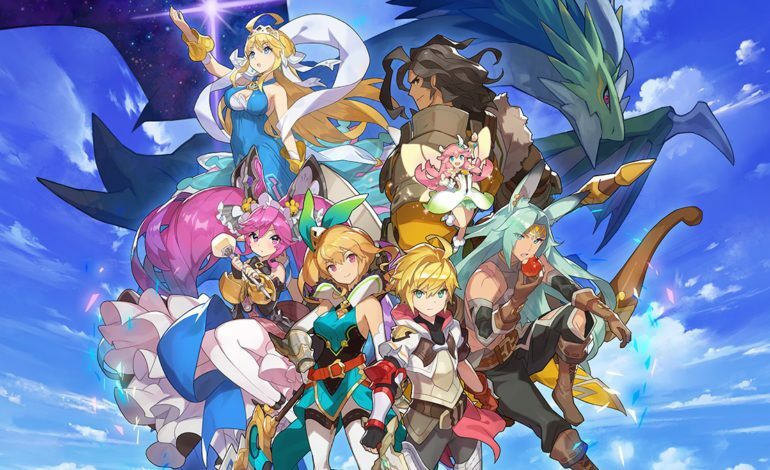 For those who enjoy the fantasy elements of Fire Emblem Heroes but prefer more fast paced gameplay, Dragalia Lost provides a nice alternative.